All LOS ESCONDIDOS AT CAMELBA homes currently listed for sale in Phoenix as of 04/20/2019 are shown below. You can change the search criteria at any time by pressing the 'Change Search' button below. "Location, Location, Location. 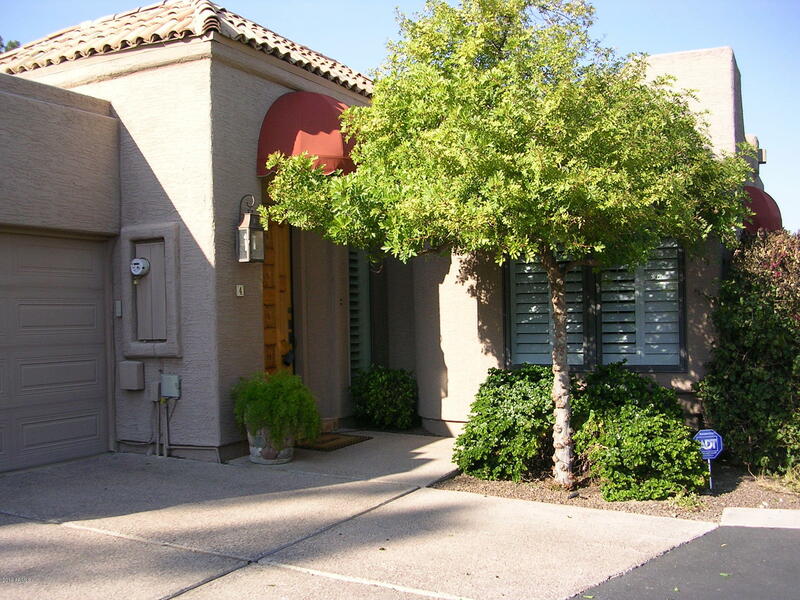 Close to shopping, restaurants, downtown, sporting events. 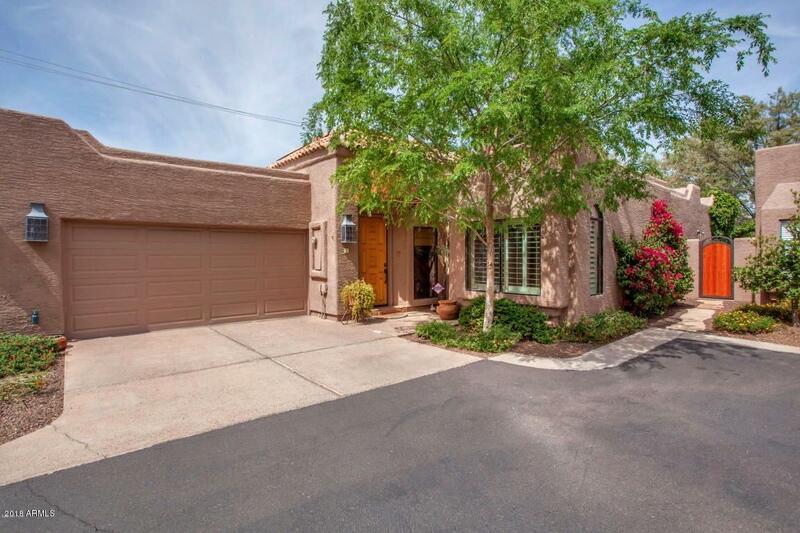 Gorgeous executive patio home with ideal secluded location in a tucked-away, gated complex. Remodeled to perfection with impeccable taste, style, quality, and meticulous attention to detail throughout! Wood flooring, cherry cabinets, granite countertops, high end appliances/fixtures/lighting and spacious great room and master bedroom, both with french doors open to shaded wraparound patio botanical backyard,"
"This tastefully updated light and spacious detached patio home, in an intimate and secluded gated community of only 11 homes, is central to everything. Lightly lived in home, with a 2 car garage, has been meticulously maintained by the owner. Totally redesigned master bath with top of the line fixtures. Travertine and wood floors throughout. Too many improvements to list here...click documents tab for a comprehensive list of upgrades. The kitchen overlooks the great room through the breakfast ba"